1. 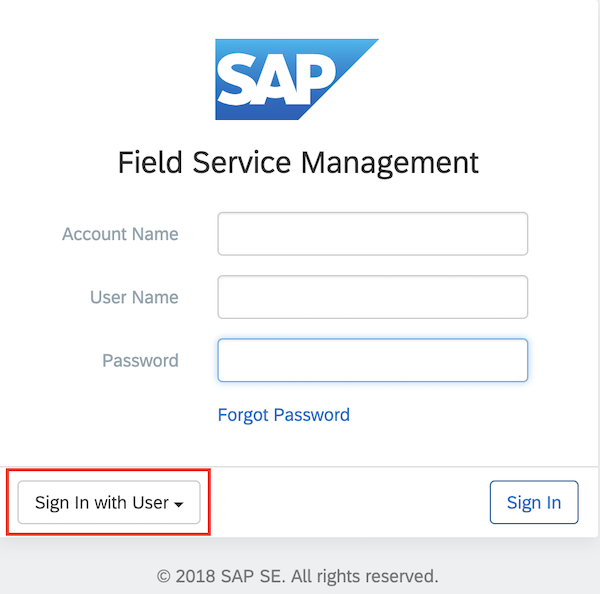 How to retrieve and view Data Subject information. 2. How to delete Data Subject information or refuse Data Subject deletion requests. The following section outlines how to GET Data Subject Information. 1.) 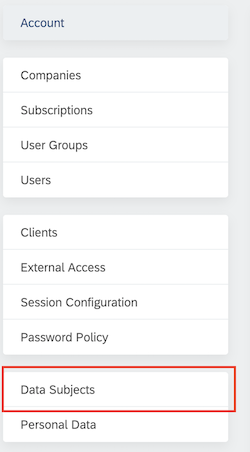 Login to the Admin application with your DPO account. Note: Your account must have SUPERUSER role. Note: All personal data linked to this Data Subject will be displayed. 5.) Verify that the Data Subject is correct by viewing the information contained in the Detail screen. 5.) Verify it is the correct Data Subject by checking the data in the Detail screen. 7.) Add a comment to define the reason for deletion / or the refusal. 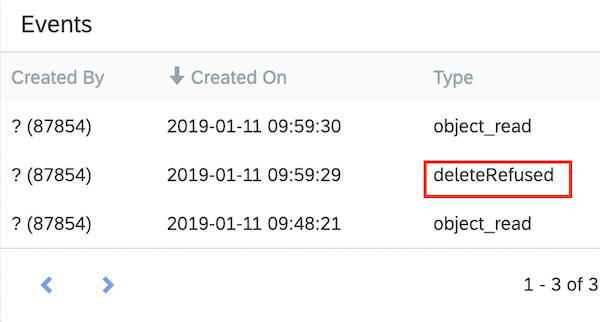 If you refuse the deletion request, you may also add a retention date. 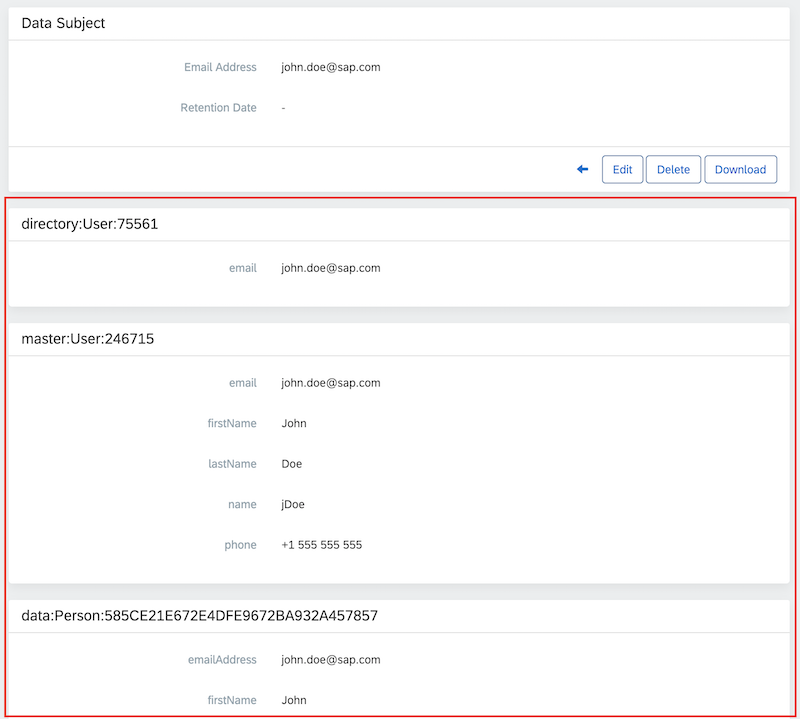 All personal data linked to the given Data Subject is deleted to avoid inconsistency in the Database the object is kept, personal data is deleted permanently email and username are anonymized with a unique timestamp. 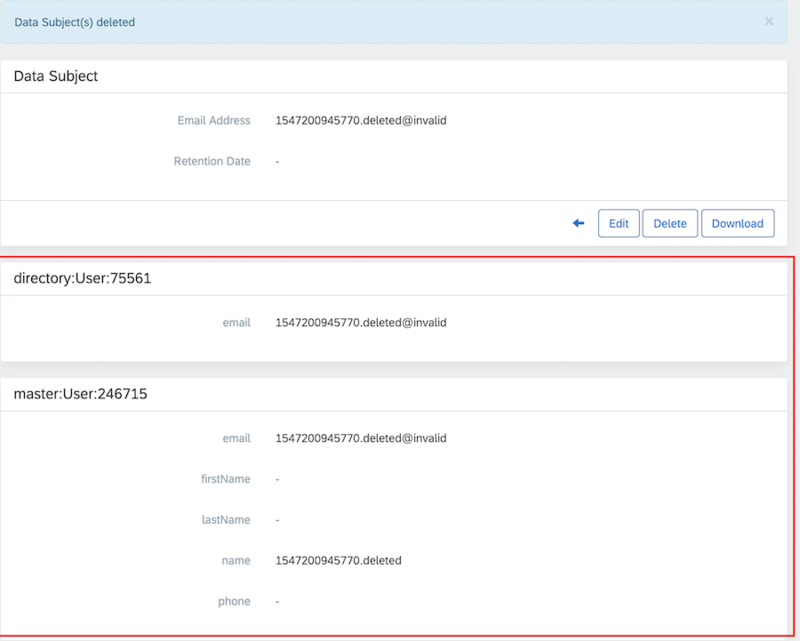 When a deletion request is refused, the personal data will not be deleted and, if applicable, a retention data and/or comment will be added to the record.